If you love the idea of spending a night under the stars but not the outdoor bit so much, why not transform your bedroom ceiling into a romantic cosmos, complete with your very own shooting stars. 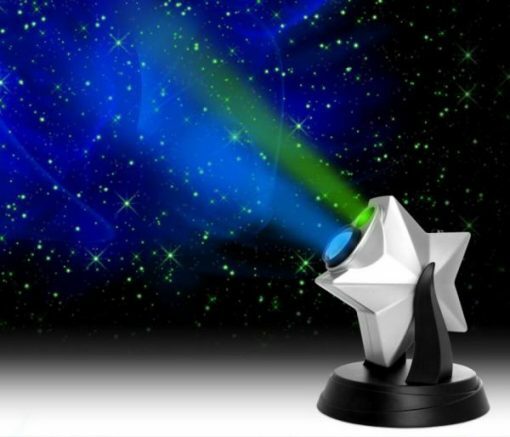 Magical. You've always wanted to open a bottle on dinosaur teeth, right? 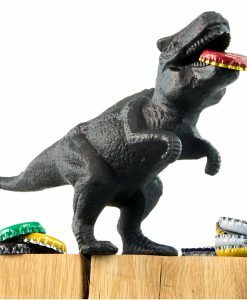 The dino bottle opener will add a roar to your next drinks gathering! 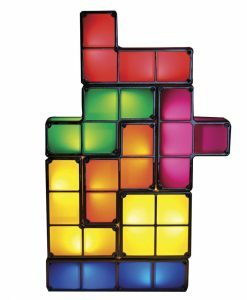 Show your love for retro with this Tetris style stackable light. 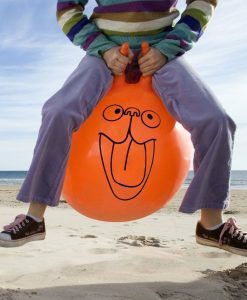 Standard lilos too mainstream for you? 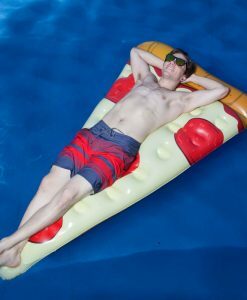 Defy the 'no food in the pool' rule this summer and chill out on a gigantic pizza slice! 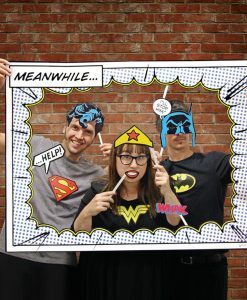 Star in your very own comic and feel like a true superhero with this geeky photobooth, including loads of props and accessories. 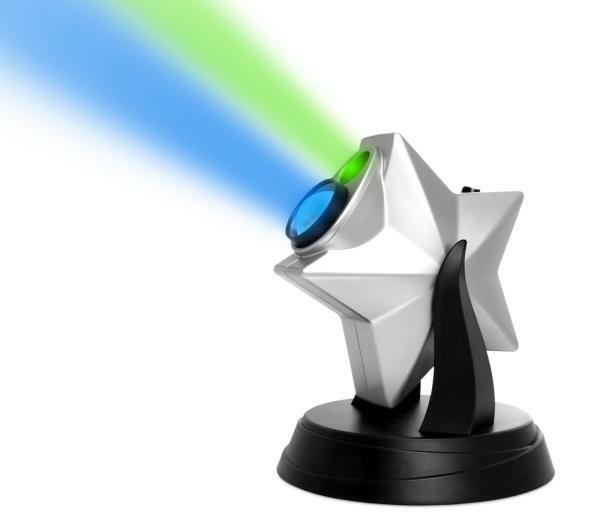 Toilet gifts are the sh*t, right? 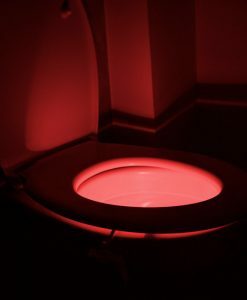 Brighten up your crapper with this motion activated toilet light.